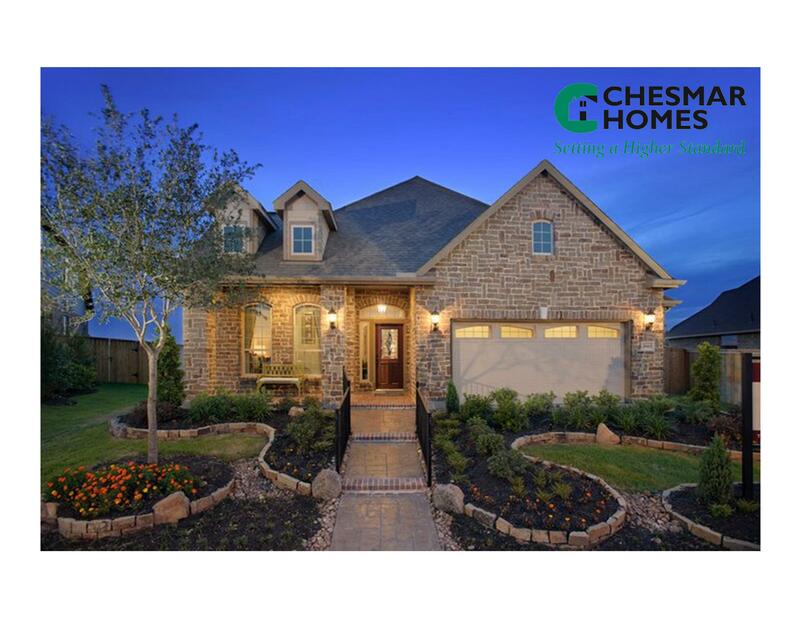 Chesmar Homes was established by seasoned industry professionals in 2005. 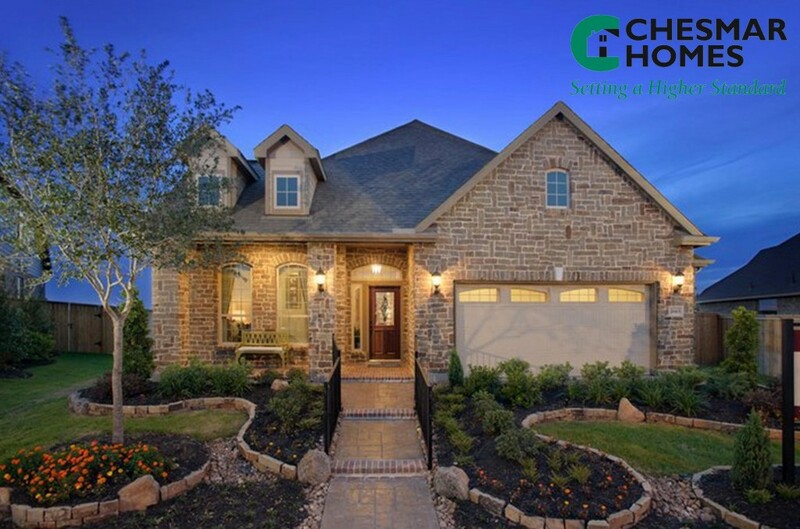 After garnering years of experience with national building companies, Chesmar Homes came together with the intent of producing a product of outstanding quality and value with cutting edge design and high-performance. A home that they would be proud to build and homeowners would be proud to own for years to come. Chesmar Homes also set’s about creating a supportive structure, in which employees would act and excel at their jobs—a culture of respect, communication, integrity and fun. If you’d like to visit any of these properties, call 713.504.8260 or contact us , we’d be glad to show you around.